At Tech Xpress, we take security seriously. Whether you’re looking to improve your home security, or you want to invest in CCTVs for your business, our team has the skills and equipment to get the job done quickly. Continue reading below to learn more, and reach out to a member of Tech Xpress if you’re ready to get started with an installation! Tech Xpress is proud to be your trusted supplier of CCTV cameras in Bakersfield and the surrounding areas. 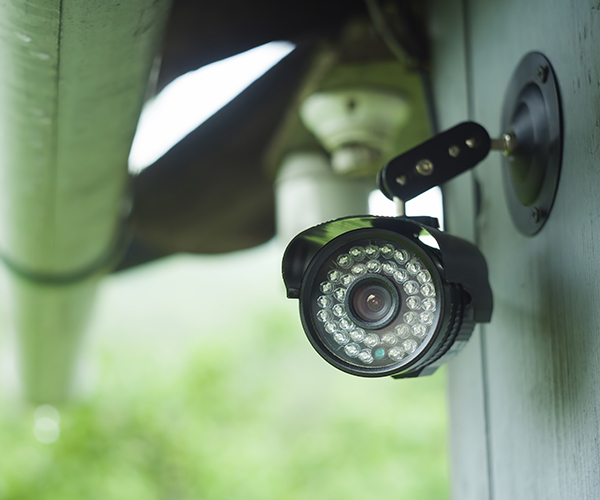 We know how important it is to protect your property, and that’s why we offer affordable, high-quality CCTV monitoring systems for home and business owners alike. Our expert technicians can install a new CCTV system on your property, or we can help you improve the functionality of an existing system. No matter what you choose to invest in, you’re purchasing peace of mind and increased security when you choose Tech Xpress. Affordable: At Tech Xpress, we believe that peace of mind shouldn’t break the bank. When you choose to work with our CCTV installation experts, you can rest assured that we’ll always put your needs and interests first. We’ll never push you to buy something you don’t need, and we’ll always do what we can to work within your budget. Reliable: We take our commitments seriously here at Tech Xpress. Whether we’re helping you update your CCTV system or installing an entire home theater, we’ll show up on time with everything we need to get the job done. Fast: We know that installations of any kind can be convenient. We employ CCTV installation experts who work quickly to get everything up and running properly so that you can get back to your daily routine. Are you ready to get started? Fill out the form below or give us a call to request more information! For the best security and surveillance systems in Bakersfield, visit Tech Xpress today or give us a call to learn more about how we can help you enjoy peace of mind at your home or office.